This side dish seriously tastes like you are eating something sinful. Yet, surprisingly it is healthy! I also love this dish because it only takes about 5 minutes to prep. I then pop it in the oven and forget about it while I cook the rest of the meal! 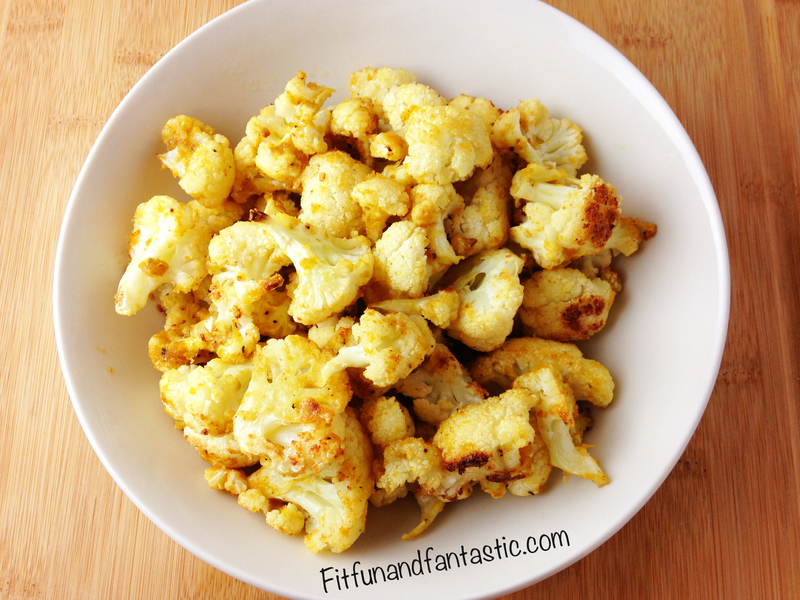 Mix together the olive oil with all the ingredients except the cauliflower in a large bowl. Toss all the of the cauliflower pieces in the mixture until coated. Spread pieces on a baking sheet covered with tinfoil. Bake for approximately 40 minutes or until crispy tossing cauliflower half way through. Can easily be doubled to serve more! 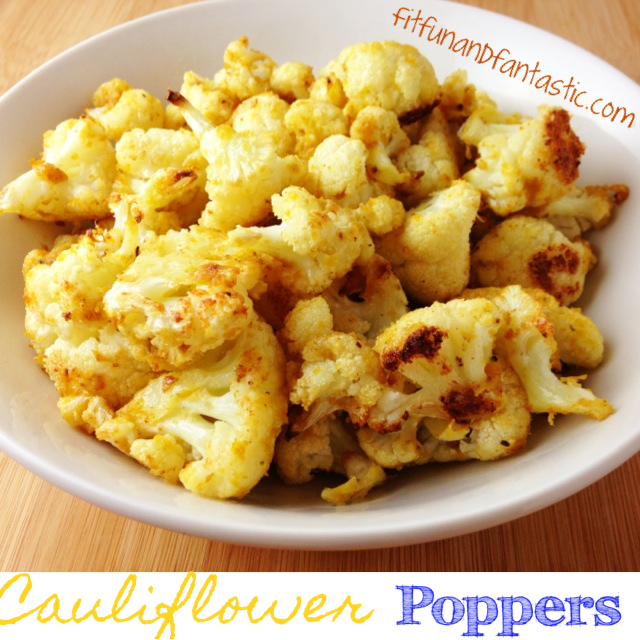 0 Responses to "Cauliflower Poppers"
Maybe this recipe will work for me. Must try. Can u find nutritional yeast at ur regular market? And what is it, never heard of it before.